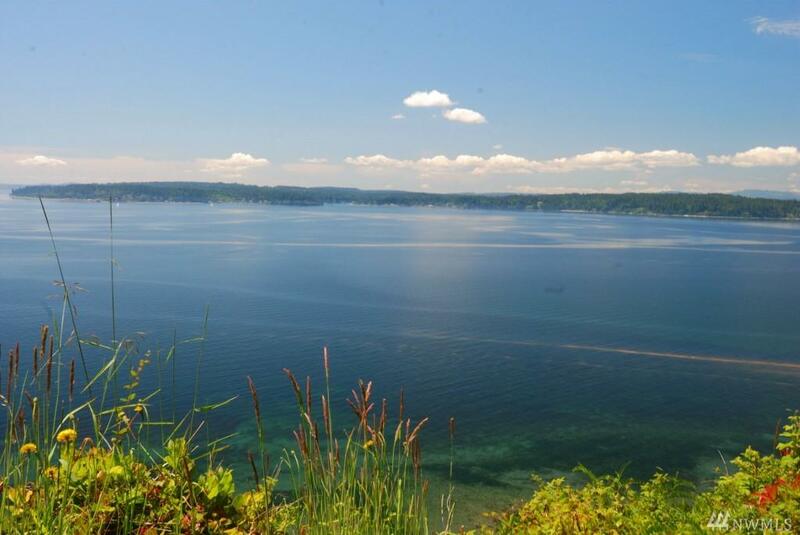 Exceptional Indianola Waterfront! 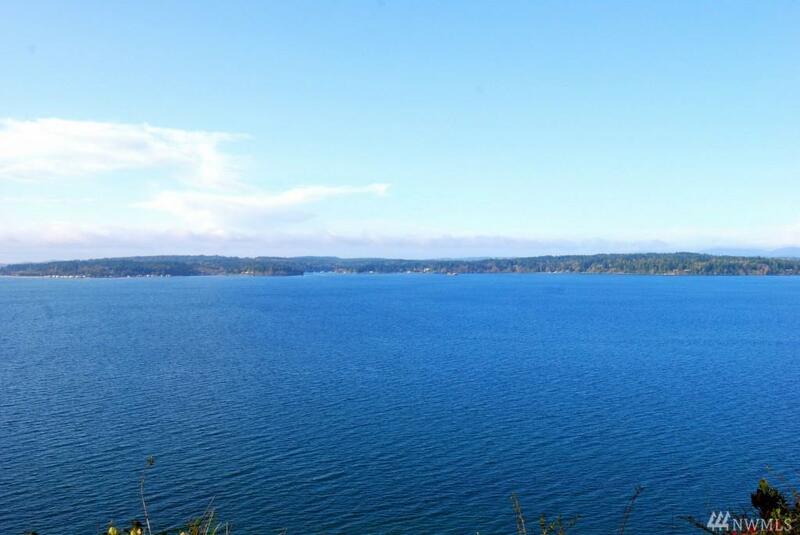 This near acre of 85' of waterfront has a panoramic view from the Olympics to the Cascades overlooking Puget Sound. 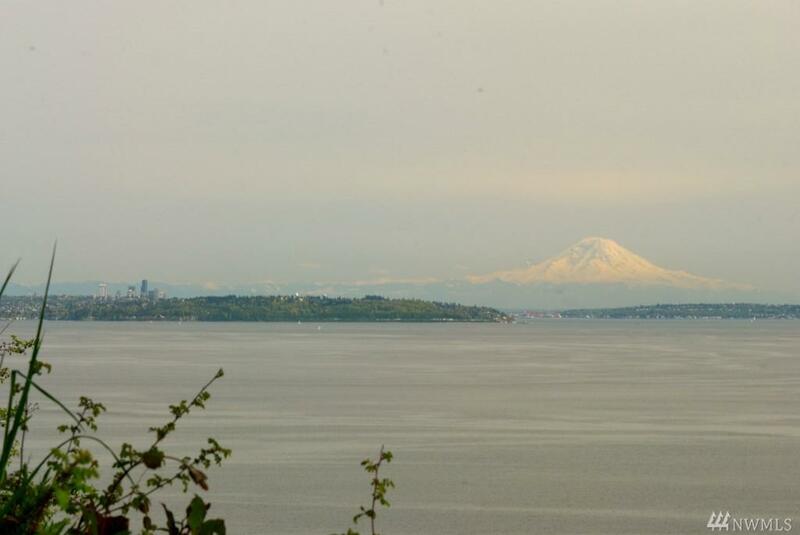 With plentiful Madrona and Douglas Fir, this property provides ample space for your custom home with a view while retaining privacy & natural beauty. 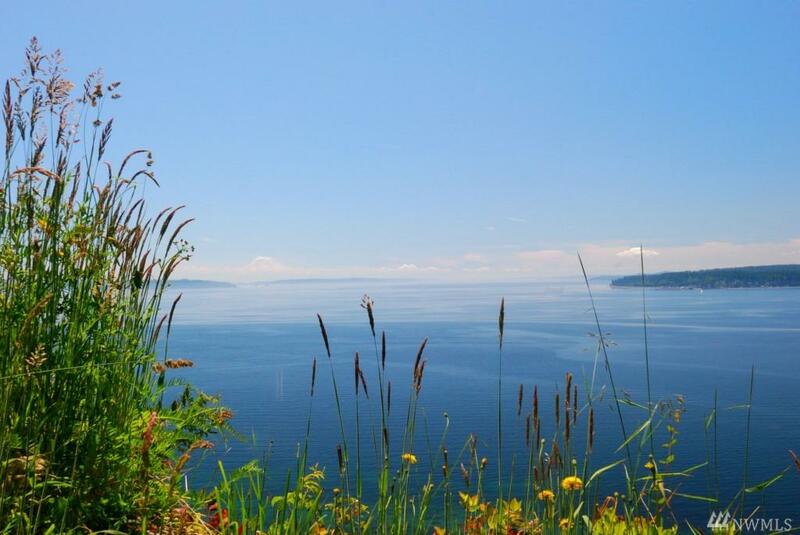 Located to the east of the Indianola Square, this home site provides an opportunity to live & share in the community of this active beachfront town. Septic perc test and geo-tech study available. Listing Courtesy of Windermere Re West Sound Inc.. The listing data relating to real estate for sale on this web site comes in part from the Northwest Multiple Listing Service. Real estate listings held by brokerage firms other than Better Homes and Gardens Real Estate McKenzie Group are marked by the "three tree" symbol; detailed information about such listings includes the names of the listing brokers. Data last updated 2019-04-25T15:18:21.36.